For entrepreneurs starting out with a smaller loan, its imperative to take advantage of all the opportunities that are offered to you. 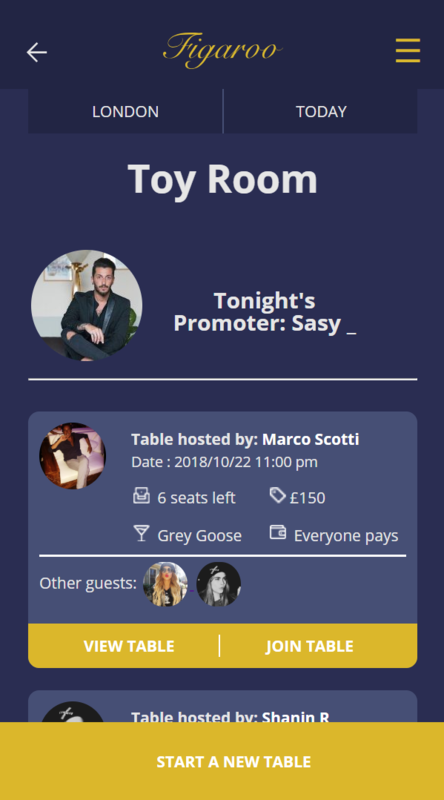 We spoke to Marco Scotti of Figaroo – an invitation-only app that allows members to share VIP tables in nightclubs and gain access to club promoters in 20 cities around the world – and found out how basing his company in London was fundamental to its growth. My name is Marco Scotti and I’m a three-time entrepreneur from Italy. My current company, which Virgin helped me to fund, is called Figaroo and it came about as a result of spending many years as a customer in nightclubs. I initially viewed being a customer in this industry as a frustrating experience, but at some point it led to curiosity in trying to learn a way of fixing the issues that I was facing. Finally, I decided to create the solution by myself. Figaroo operates in the luxury nightlife industry and is the first exclusive marketplace for clubbers and promoters. 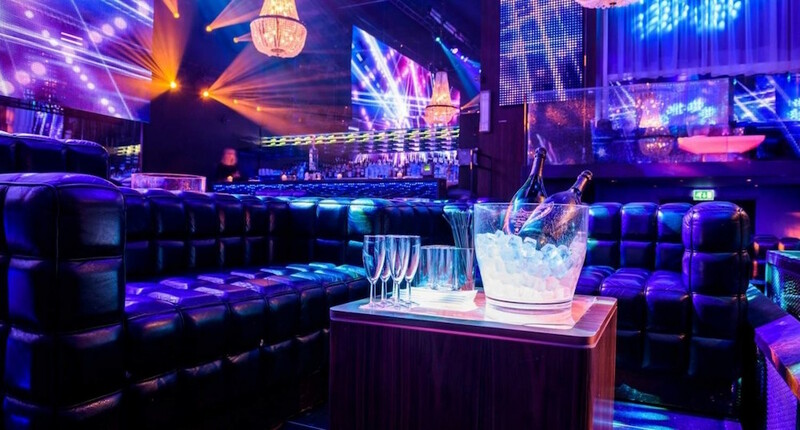 In the best nightclubs in 20 cities around the world, we allow invite-only members to share VIP tables. These tables are managed by 130,000+ club promoters around the world, but until now no tool existed to support their job. Starting this adventure with little or no money, I have now managed to gather a team, develop a minimum viable product (MVP), make the first sale, grow my user base and be accepted to raise my seed round on Crowdcube. I hope that sharing some of the challenges I encountered and faced can inspire some of my fellow entrepreneurs! I spent the past few years of my life in the United States, which is where I first joined a startup and then co-founded a small consulting firm. The money was good, but despite gathering a lot of valuable skills, I felt like I was not doing anything to satisfy my personal ambitions. For this reason, I decided to leave the safe road behind and jump into the unknown again. With a bit under $5,000 in hand, I decided to move back to London. I made this choice as it’s the nightlife capital of the world and a city I fell in love with when completing my studies. Based on my experience, it’s mandatory to choose the right city or country in which to start a new venture. For young startuppers, ecosystem support is key to helping you get off on the right foot. London, and the UK in general, is a great place to start a new tech company. London is particularly great at supporting startups at an early stage, as it’s a place where entrepreneurs can gain access to some of the most supportive tools. These include startup loans, SEIS tax relief, grants, R&D cashback and great crowdfunding websites. After the $5,000 that I was living on for the first two months ran out, these tools provided me with a chance of carrying on with my company. I believe that applying for a startup loan should be the very first step for every young entrepreneur in the UK. Indeed, it could provide the initial capital that you need in order to kick off your software development, buy initial equipment, face the first expenses and make the first sales. That’s exactly what happened to me. After receiving my loan, I was able to start paying the developers to create the software (£10k) and stay in London for a further three months (£6k) while I was spreading the word, proving the concept and gathering the first suppliers. With positive results from the first quarter, I even managed to collect a small equity investment from an angel investor who saw my early results and decided to jump aboard. Once you have some concrete achievements behind you, friends and family could also be willing to support your venture. Once an MVP is ready, first sales are achieved and expansion contracts are secured, you will probably find that you need more funding! At an early stage, this most often comes from angel investors, angel groups or via crowdfunding. This choice depends on the amount that you need and the portfolio of existing connections, as well as your business type. For ‘deep-tech’ companies, meaning those whose technology can only be understood by experts, I believe that the choice is limited to angel investors from that specific sector. For ‘light-tech’ companies, meaning those whose technology can be easily understood by a broader audience, crowdfunding can be an excellent choice due to its exposure to the public and the marketing effect that this generates. The latter is the case for Figaroo. We have a B-to-C orientation and are intentionally built to appeal to consumers who are not necessarily from a tech background, which gives people the possibility to clearly understand the needs that we solve. Wanting to split the high costs of a VIP nightclub experience with others is something that is easy to understand for everyone. Simplicity, in Figaroo’s case, also occurs on the B-to-B side. This is due to the fact that we offer a tool to the 130,000+ worldwide promoters that manage table bookings on behalf of clubs and very rarely come from a tech background. 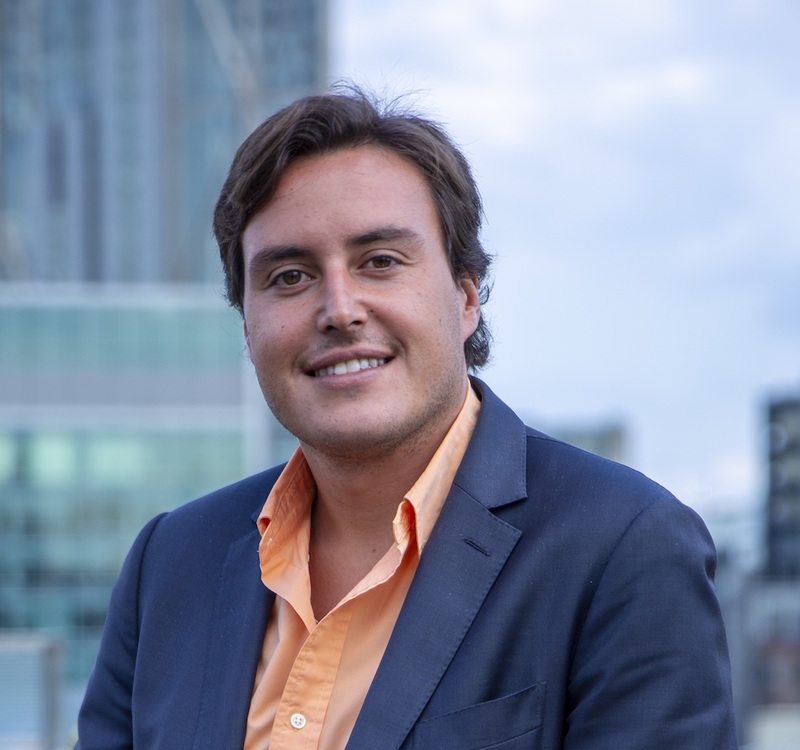 In order for them to understand Figaroo’s business model, it’s sufficient for them to note that Figaroo gives them customer visibility, increases their customer portfolio and allows customers to team up and book VIP Tables more often, which ultimately increases the profit that can be made from a single table. The reason why I chose the crowdfunding route was that it gave my target audience of clubgoers, club promoters and club owners the possibility to buy shares. Limiting the funding to angel investors would have prevented this. I also thought that customers and suppliers will be able to understand the nightclub industry in a way that angel investors wouldn’t be able to. I hope my story can help readers to focus on the great tools out there and the fact that, even with little or no money, they can still make their business work. As long as you have passion, ambition, dedication and trust in yourself, as well as support from others, you can bring your ideas to life and provide great value for your customers.